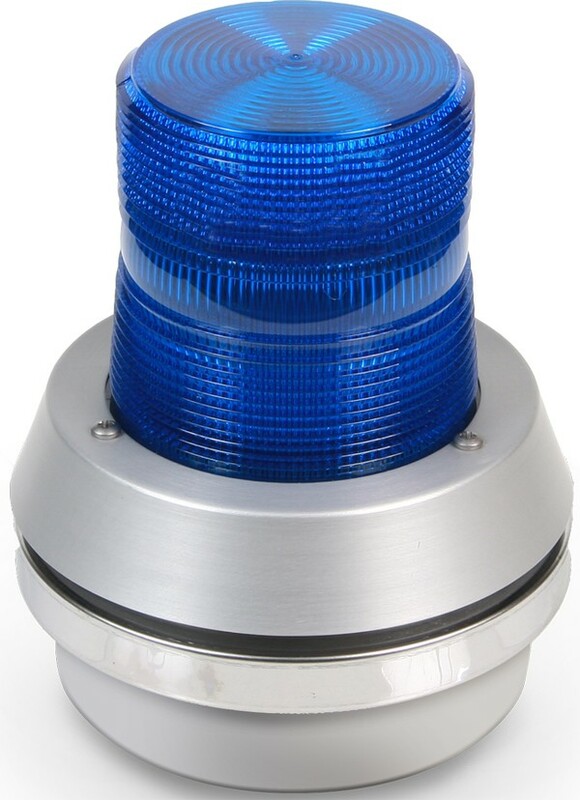 The Edwards 51 Series AdaptaBeacon flashing lights with horns are designed to provide a bright visual indication utilizing special optics within a shatter resistant polycarbonate lens. The polycarbonate double fresnel lens ensures efficient light dispersion. 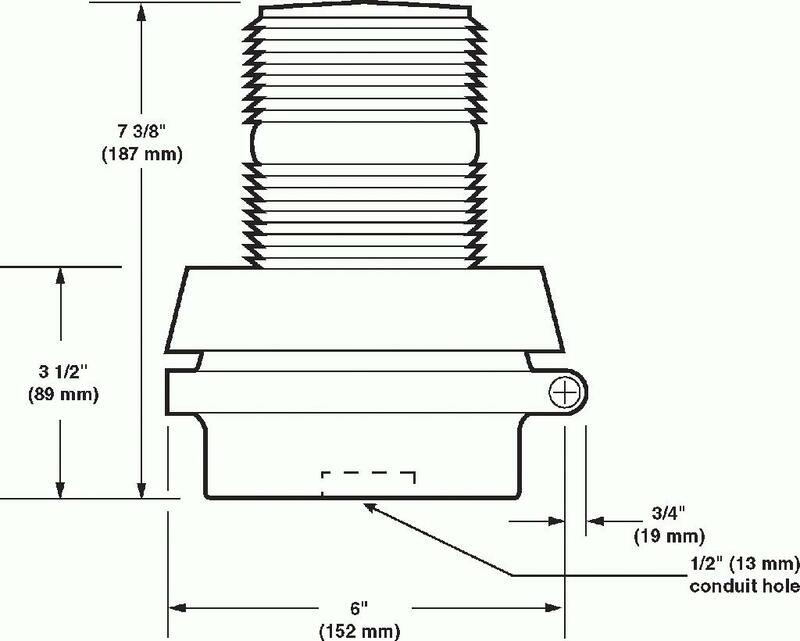 This is accomplished with a series of complementing fresnels that cause the dome to "fill" when the light is operating. Beam distance is also increased with fresnel lenses. Lenses are available in six colors: red, amber, blue, green, magenta, and clear. The unique base design allows horn audibility while maintaining the unit's weatherproof integrity. Edwards flashing lights with horns can advise personnel in manufacturing, process and commercial areas when an operation is starting or stopping. Often used in airport baggage carousels. 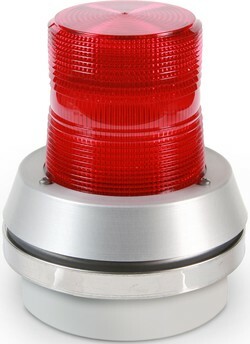 Usually used for signaling equipment malfunctions, security intrusions, or pinpointing problem locations. 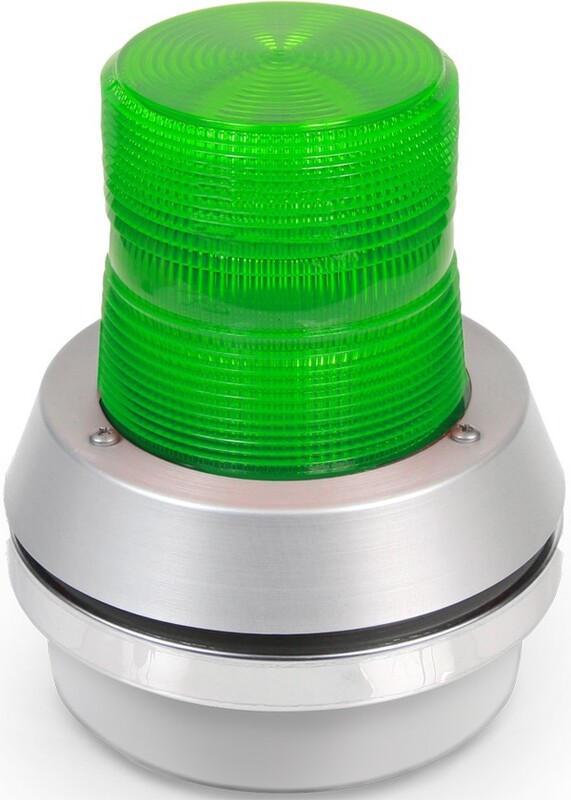 Can warn personnel that they are entering a restricted area or an area of high danger. 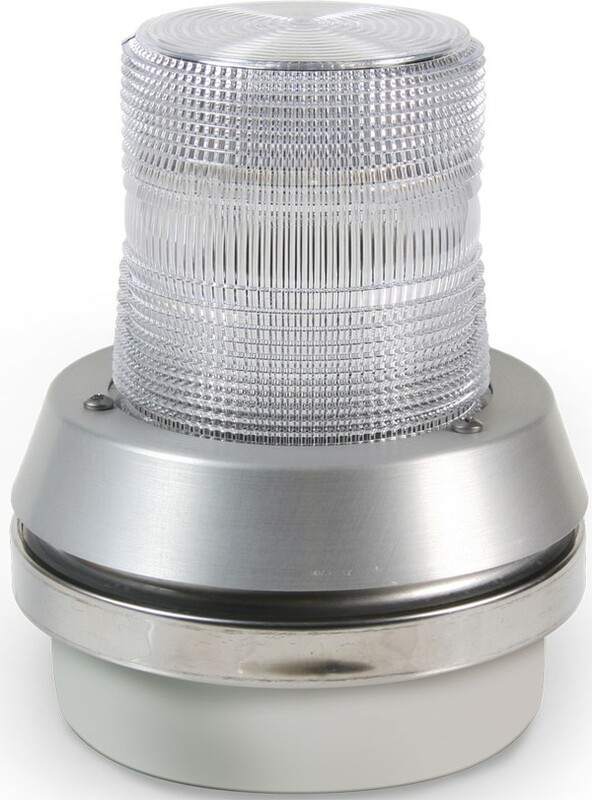 May be used where a smaller light output is desired or where many multiple smaller flashing lights are specified.